For courses such as Electronic Manufacturing Processes, Electronic Physical Design, Circuit Board Design, and Electronic Prototyping. 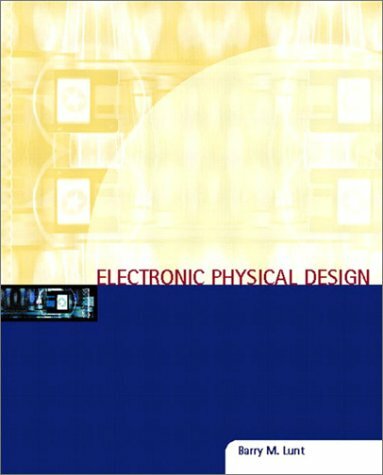 Useful as a reference for both the theory and practice of electronic physical design. This text addresses the choices to be made at the IC level, the IC package level, and the circuit board level. It then discusses the choices between the many types of resistors, capacitors, connectors, and transistor packages. Finally, this text addresses the concepts involved in building high-quality products, such as robust design, heat vibration, shock, dust, and humidity.